Metapor® is a reactive supplementary cementitious material based on amorphous aluminium silicate, forming calcium aluminate silicate hydrate (C‑A‑S‑H) by pozzolanic reaction with calcium hydroxide and water. This additional aluminate-containing, strength-giving phase can have a positive effect on compressive and tensile strength, volume stability and the bonding of the aggregate in concrete, mortar and plaster. 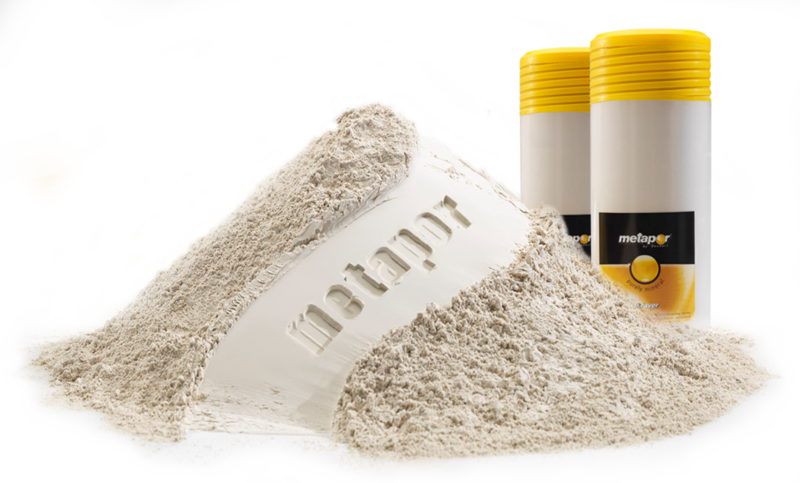 Metapor® has a cement-like average particle size of approximately 10 µm and thus, when introduced into cement paste, contributes to the filling of the aggregate´s voids in the microstructure. 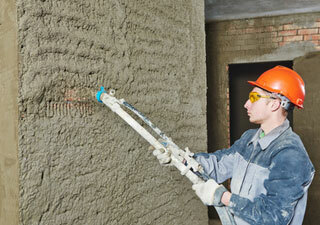 In addition, several scientific studies have shown a reduction in porosity of hardened concrete by the use of metakaoline. 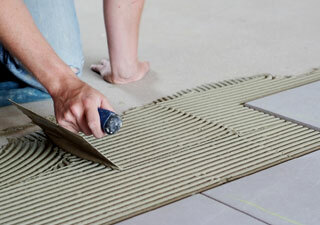 With a lower porosity, chloride migration can be reduced, resistance to the penetration of damaging media increased and thus the durability of the concrete improved. Binder systems based on hydrated lime are characterized by high permeability and compatibility with limestones and other natural building materials. However, the mechanical properties and chemical resistance are rather low. Partial replacement of hydrated lime with Metapor® results in a significant improvement of these properties. The calcined phyllosilicate Metapor® is a by-product of the Poraver® expanded glass production without the use of additional energy. The creamy-white material is available as powder in bags, in big-bags or as bulk material. 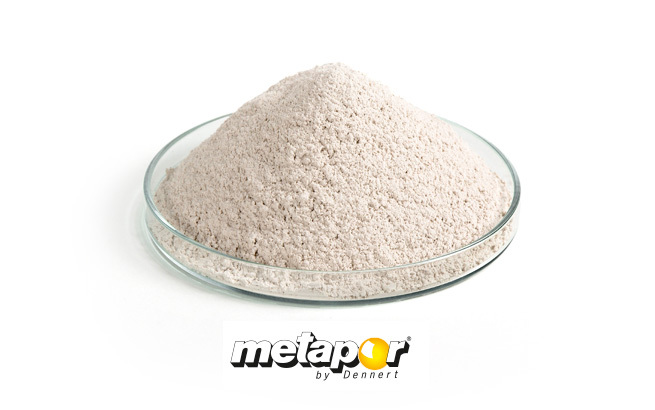 Metapor® is a metakaolin containing expanded glass which is particularly suitable as a reactive, pozzolanic additive for cement- and lime-based mineral binders. 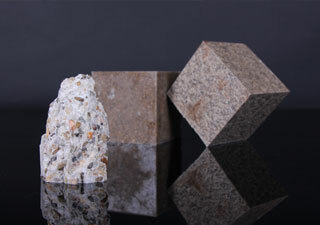 The properties of mineral building materials and also plastics can be significantly improved by Metapor®. Because of its excellent properties, Metapor® is suitable for use as an additive in cement-bound systems and as a filler for plastic-bound components. Detailed additional information on the Metapor® products can be downloaded here as a PDF.